Are you a fan of Arnold Palmer? You know, the drink that is half ice tea and half lemonade? 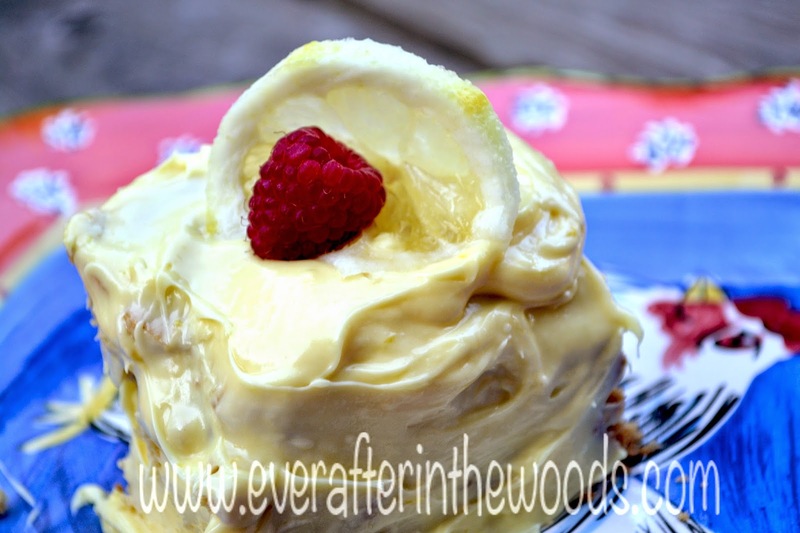 I love the combination of the two and decided to create a cake that screams Summer! This cake is pretty dense and would be perfect to bring to a picnic, BBQ, or Potluck dinner. 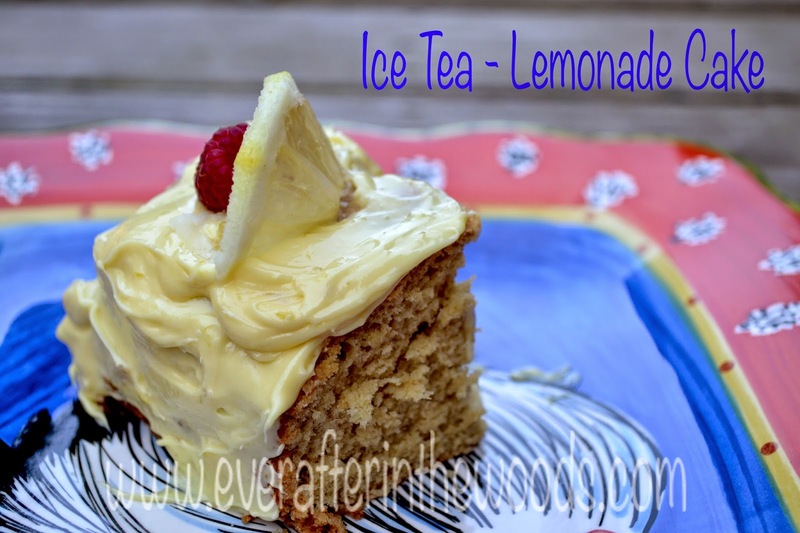 Give this Arnold Palmer cake a try, you won’t be disappointed. 1. Preheat oven to 350 degrees. Grease a 13×9 pan. 2.Pour the boiling water over the teabags. Cover with plastic wrap and steep for 10 minutes. Take out the tea bags and cool liquid for at least 30 minutes. 3. Cream the butter in a mixer, add the sugars and beat until fluffy. 5. Add baking soda, baking powder, and salt. 6. Add half the flour and mix, then add half of the tea liquid, continue back and forth with flour/tea until all incorporated. 7. Pour into greased pan and bake 35-40 minutes. Cool completely before frosting. 8. Mix all the ingredients together for the frosting. I am such a big fan of the half lemonade-half ice tea. I can’t wait to try this! Thank you Erica! It is delicious!